Thanks for showcasing Doctor and the Medics. 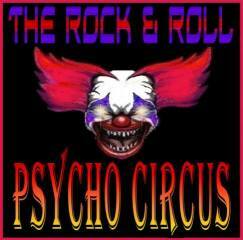 The Doc will appear Live on The Rock & Roll Psycho Show live from South Africa soon! Stay tuned for details!